A Watch & Act warning has been issued for a bushfire burning north of Glen Innes. The blaze is burning in remote bushland near Torrington, with the focus of firefighters on the north east edge of the fire. 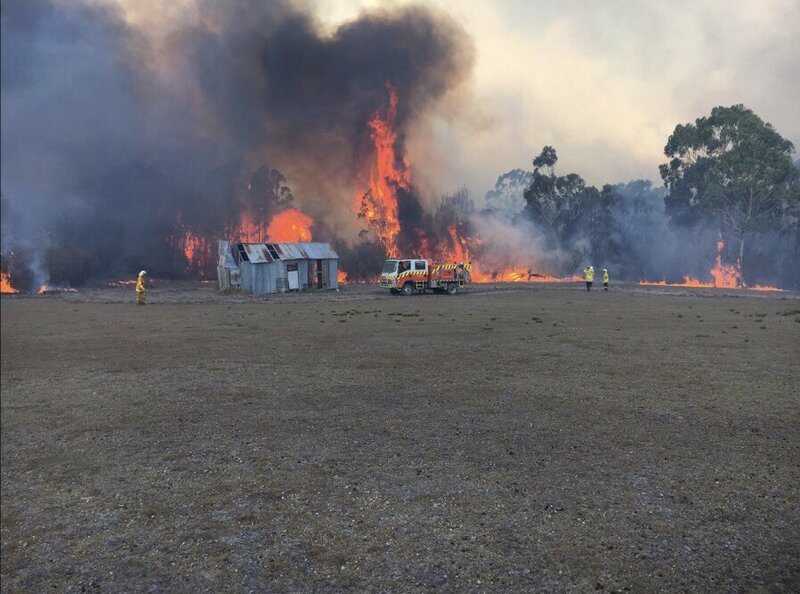 It’s already burnt through around 3000 hectares, with embers falling in the Pyes Creek Area. Catarrh Creek Road is closed.